Our focus includes Apple’s iPhone 4 Antenna-gate, Goldman’s fraud fine, Radian 6 and its partners’ test disclosure issues; Toyota’s accelerator issues, and other heavyweight brands’ trials and tribulations. 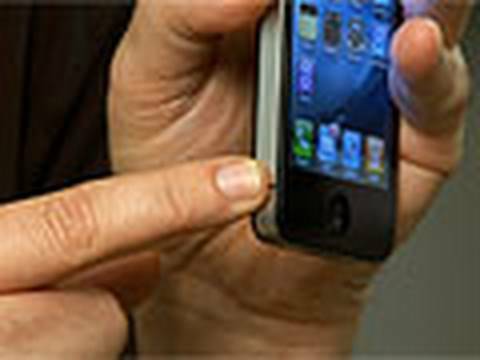 Consumer Reports (US) reported that its tests show a hardware defect in the new iPhone 4 that causes the device to lose reception when held a certain way. Moreover, Consumer Reports is calling into question Apple’s claim that the phenomenon is rooted in a software problem. Incidentally, the hardware glitch has been known since mid-June and Cameron Hunt released a video demonstrating the glitch on June 25. Please be patient until it loads; it is definitely worth the wait. Apple CEO Steve Jobs told those attending the July 16 press conference in Cupertino (see Friday) that the company learned of iPhone 4’s reception glitch 22 days previous, or the same day Cameron Hunt released his video (June 25). Apple has recommended that customers put rubber protective sleeves or ‘bumpers’ around the phone, while Consumer Reports suggested using duct tape to cover a gap in the antenna. But neither of these fixes help the look and feel of the iPhone 4 or fix the root cause of the hardware problem. 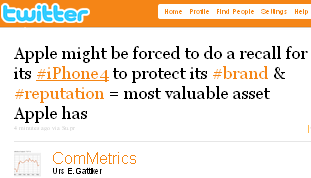 What is your experience with the iPhone 4? Have you tried warranty service yet for an iPhone or iPod product; what was the result? In the meantime, Apple has been dropping negative comments in user forums while Apple chief executive Steve Jobs remained strangely quiet until the press conference. Another social media DON’T is removing negative comments: it never looks good. Instead, provide factual information about the issue (see below). Even David Letterman added his two cents’ worth, telling us in his nightly show how bad the iPhone is. 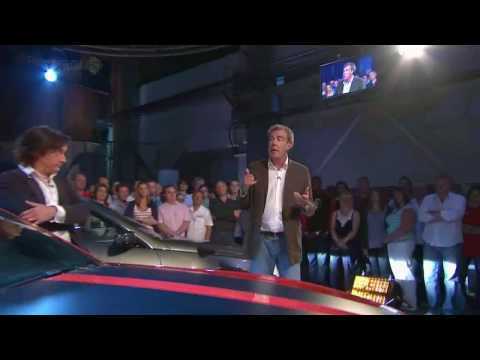 Then Antenna-gate crossed the pond to the UK’s Top Gear, a popular TV show for car pundits. During one episode, the host made some funny comparisons about how the hardware problem in Apple’s iPhone 4 would play out if the happened in your car — wow. The public’s greater demand for transparency in financial markets also seems to resonate with social media measurement afficionados. Like the designers who presented their wares during Fashion Week, instead of talking, people should show the goods. In particular, greater transparency and conflict of interest considerations are a must. 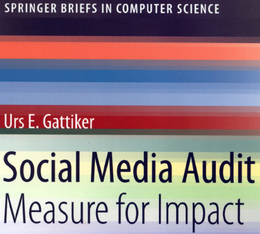 For instance, when doing an assessment of various social media monitoring tools, state any possible conflict of interest. If, for instance, you have a commercial relationship with Radian, your assessment might not be considered neutral. 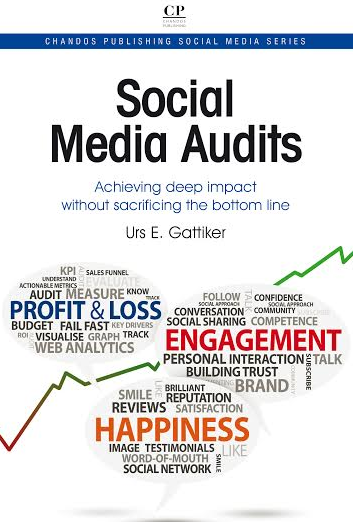 Social media monitoring – what about declaring possible conflicts of interest? In another great example of how a consumer brand can use social media besides Twitter, the Old Spice crew produced 87 short comedic YouTube videos that were made in 11 hours – meaning each video took about 7 minutes to be put together. Of course, whether these short video episodes go viral, increase customer engagement and ultimately have a positive effect on the bottom line remains to be seen. They surely do not play with Old Spice clients in Europe (i.e. language, innuendos, etc.) and with social media, containing things within specific geographically defined markets is impossible. Surprisingly, Toyota experienced a boost regarding safety concerns, since US officials have pointed to driver error and no fault was found with throttle controls. “It looks like the iPhone 4 might be their Vista, and I’m okay with that,” said Kevin Turner, Microsoft’s chief operating officer, in a keynote speech at Microsoft’s Worldwide Partner Conference (WPC). In a deal with the Securities and Exchange Commission (SEC), US bank Goldman Sachs agreed to pay US$550 million to settle civil fraud charges of misleading investors. While Goldman’s settlement with the SEC may seem impressive at first glance, it is small potatoes: Goldman earned US$3.84 billion during the quarter, on top of a staggering US$12.78 billion in net revenues. By that measure, the settlement is worth about 10.2 trading days of earnings, based on first-quarter results. Not really that big a fine, apparently. 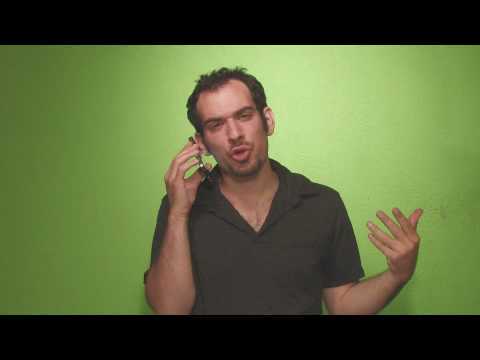 To round out the week, here is a funny song about Apple’s iPhone Antenna-gate.